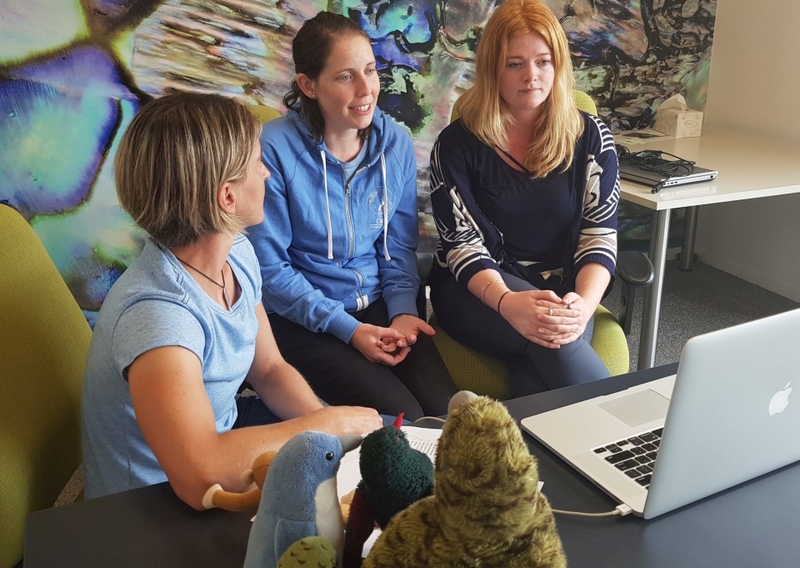 Web conferences with schools are hosted live from the field by the LEARNZ Teacher and are coordinated by the LEARNZ Office. More about web conferences . To book as a speaking school, email Shelley the LEARNZ Teacher shelley.hersey@core-ed.org . Tuesday 14 August 9.15am Hamilton Road users and road safety Murray Hamilton  Papatoetoe East School, Year 3 Replay at https://vimeo.com/284815196  (24 minutes - the password for accessing web conference recordings is in your teacher's MyLEARNZ). Replay at https://vimeo.com/285016026  (26 minutes - the password for accessing web conference recordings is in your teacher's MyLEARNZ). Thursday 16 August 9.15am Hamilton The future of roads and transport Sam Charlton  North Street School, Year 6 Replay at https://vimeo.com/285184106  (38 minutes - the password for accessing web conference recordings is in your teacher's MyLEARNZ). What are the rules when driving by schools? What are the time zones for driving around schools and what is the fee for speeding around schools? What happens when people use their phone while driving? Are you allowed to drive while on speaker phone? What are the laws for having in-built technology in your car like a DVD player? Is it illegal to smoke or eat and drive and what will happen if someone does these things? What can we do if someone crashes and drives away or flees? Are kids allowed to be on a motorbike with an adult on the motorway and what is the speed limit for motorbikes? Why do some buses not have seat belts? Isn’t this illegal? What happens if you crash into someone? What should you do? Jesse: Are their new technologies for people with disabilities or our older population to help them get around more safely? If so, what? Billy: Do we look to other countries for ideas to design safer roads and spaces in New Zealand? Jesse: If you had all the money you needed what would you change with New Zealand roads and community spaces? Billy: Are roads and footpaths being designed differently because of electric scooters and electric bikes? Jesse: What is the most common mistake a driver in New Zealand makes when driving? Billy: Where is your favourite road, footpath or public space and why? Jesse: Is Waikato Expressway the only motorway in New Zealand where you can drive 110km’s an hour? Billy: Why do drivers who are not overtaking speed up in passing lanes? Jesse: What do you think we can change so “phone zombies” are more aware of their surroundings and stop hurting themselves? Billy If you time travelled into the future 500 years, what do you think our roads and public spaces would look like in New Zealand? How are the local birds, animals and people protected from pollution, both the noise and emissions from cars and trucks? Were there any 'special' walkway areas created to help save local animals and birds, like there was with the Waterview tunnel? Where would electric cars, 'charge' up on this expressway? If a driverless car crashes, who is responsible? Who would the police give a ticket to? Will there ever be 'flying' cars in the future - like in the Jetsons? Do you think that personal jet packs will become common in the future? You can buy one now, but they cost a fortune. If a car is driverless - does that mean people will no longer need to learn to drive or know the road code? Would children our age 9-10 years be able to 'drive' a driverless car in the future, like to school? Without G.P.S. satellites would self driving cars fail - is it like an ordinary car running out of gas? Note: There were extra questions answered about co-driving and how passenger behaviour affects drivers in helpful and unhelpful ways, research into driver behaviour, how psychology and research feed into road design, and how the effects of road design changes are measured. Speak to experts and ask your questions live during the field trip by booking a web conference. Image: LEARNZ.